Becoming an eco-consumer is also to be able to recognize what are the organic products available in Greece and in the world. Meaning knowing what are the different certifications and what they certify you. In Greece there are 16 official certification organisms in addition to European labels. Note: You can find on the website of DIO a catalogue of the certified companies, very useful. The product is made from >95% organic ingredients and the remaining 5% are authorized by the EC or the Member State; otherwise the logo shall appear only in the list of ingredients with organic origin. As regards to animal feed products, 95% of the dry matter of the product consists of feed materials of organic production method. Produced in a sustainable way. Products do not include GMO ingredients at all. 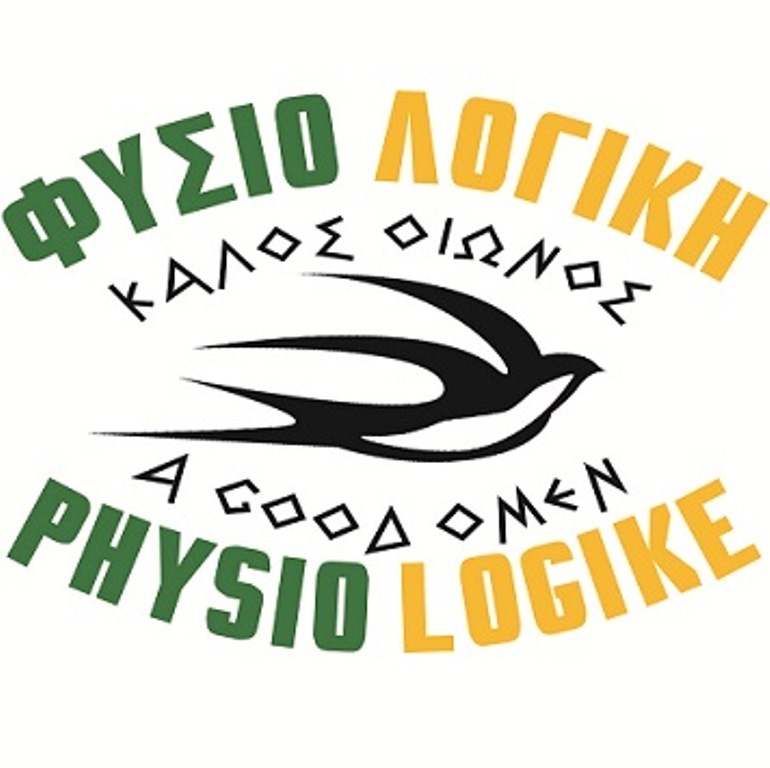 The Inspection and Certification Organization “PHYSIOLOGIKE” was founded in 1994, with its headquartered in Alexandria Imathias, a town in the heart of the plain of Central Macedonia, initially as a limited partnership, and in 1997 took the legal form of a Limited Company. 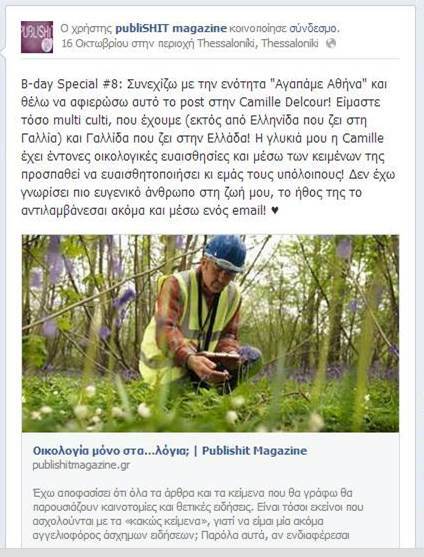 It is the second organism approved by the Greek Ministry of Agriculture by the Decision no. 240 902 / 03.02.07 and receives the code GR-BIO -02. Perpetual education of bio-producers by expert consultants. The protection and promotion of organic agriculture and the principle of sustainable development. Ongoing information and training of persons who constitute the workforce, in terms of developments in the field of organic farming and control systems and certification. The continuing improvement of services offered, to develop, through healthy competition, all companies active in the field of organic agriculture. ← QUIZ UPS – What’s your sustainability personality?